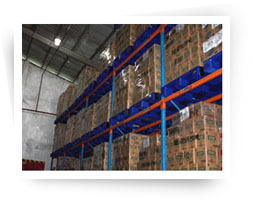 Aero-Pack (APII) is identified as a one-stop, multi-faceted company. 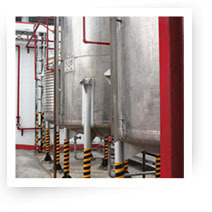 Our facilities are designed with flexibility and safety in mind and can meet your most demanding packaging needs. 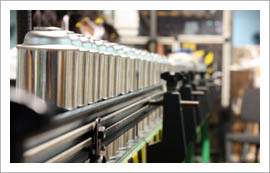 Clients can choose from different sizes of 3-piece tin plate aerosol cans. 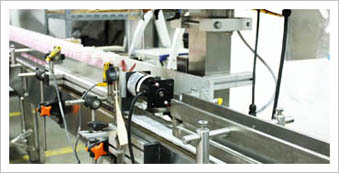 Filling is then done by APII's multiple automated filling lines.These versatile machines allow for the filling of both aerosol and non-aerosol 3-piece tin or aluminum monobloc cans of different heights and diameters. Should clients need assistance to formulate or develop products, these can be ably done in coordination with a fully-staffed R&D Department.